Are you a woman looking to launch a business or take an existing business to the next level? If so, then WECREATE KENYA is for you. WECREATE KENYA is privileged to host this year’s Global Entrepreneurship Week in Kenya from 17th November to 21st November. The Global entrepreneurship week is celebrated every third week of November to recognize entrepreneurs and their contributions to the society, as well as inspire people from all walks of life to consider entrepreneurship as one way to become financially independent. 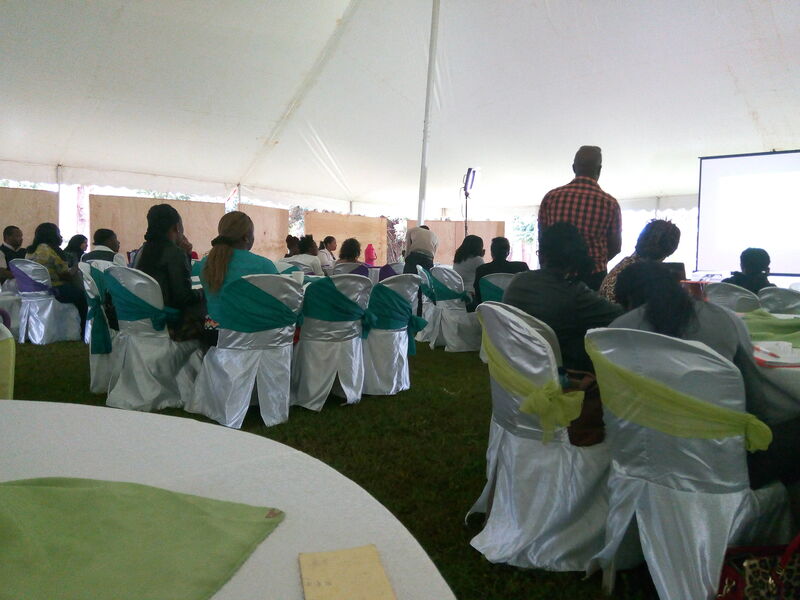 Kendesk, among other women led startups in Kenya had the opportunity to showcase at the Global Entrepreneurship Week Showcase held at the WECREATE Center on 18th November 2015. The center has various entrepreneurial programs that are geared towards accelerating your startup or existing business. This gives an opportunity to women with business ideas and/or existing businesses to showcase in front of a panel consisting of other women entrepreneurs, mentors and investors. This program is designed to visually guide entrepreneurs through the universal steps required to design, test and build a viable business. Expand your business idea, learn business model design and identify solutions that accelerate revenue growth. A two-minute pitching competition where early stage companies present in front of a live audience and panel of judges comprised of experienced entrepreneurs and investors to test and see if they have what it takes to obtain an investment. Open House – Showcase to celebrate Kenyan outstanding entrepreneurial community that brings together entrepreneurs, banks, insurance, investment firms, cultural show, agricultural stand, food stands, etc. 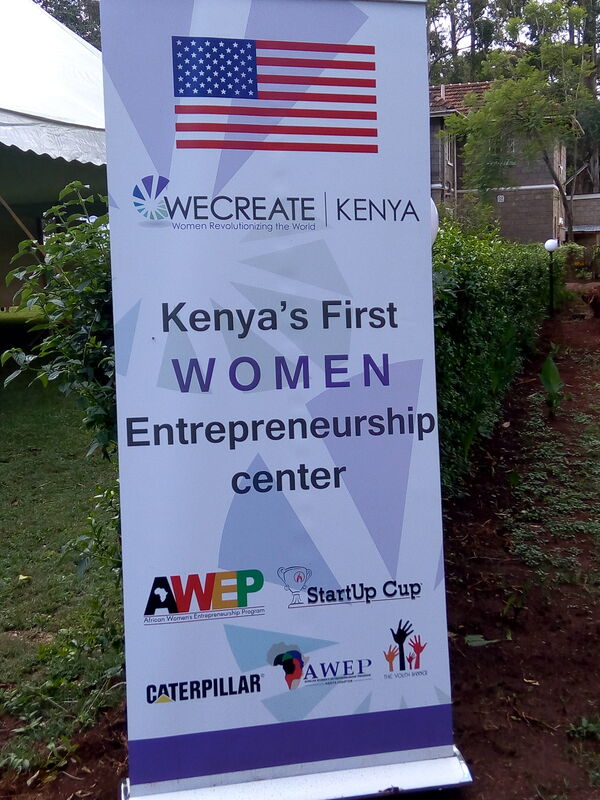 And by the way, WECREATE KENYA is providing free office space for the next two months for women business owners looking for a community of like-minded entrepreneurs and a place where they can focus on building their business. 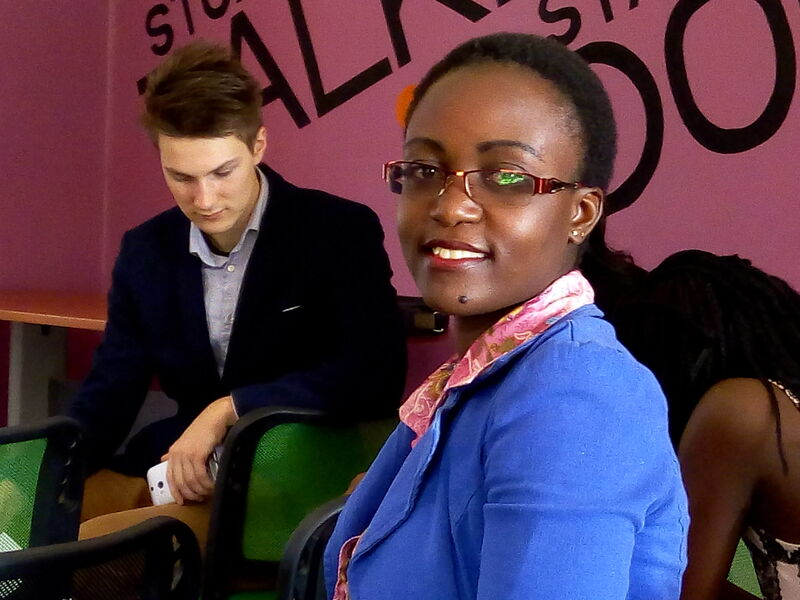 With the just ended Global Entrepreneurship Summit and now WECREATE KENYA, women have a lot more on the table, they just need to be aggressive enough to seize the many opportunities coming their way. 2 Comments on "Kenyan Women Entrepreneurs Now Have Something To Smile About"
Please visit kenya.wecreatecenter.com , they offer a lot of tools and resources.